The ‘Crown Jewel’ of Guru Gobind Singh’s court was the eminent poet, scholar and perfect devotee, Bhai Nand Lal (c. 1633-1713). After a lifetime of studying the highest known traditions of spiritual thought and literature, Bhai Nand Lal finally found equipoise and divine bliss at the lotus feet of the King of both worlds – the 10th Sikh Master Guru Gobind Singh (1666 – 1708). 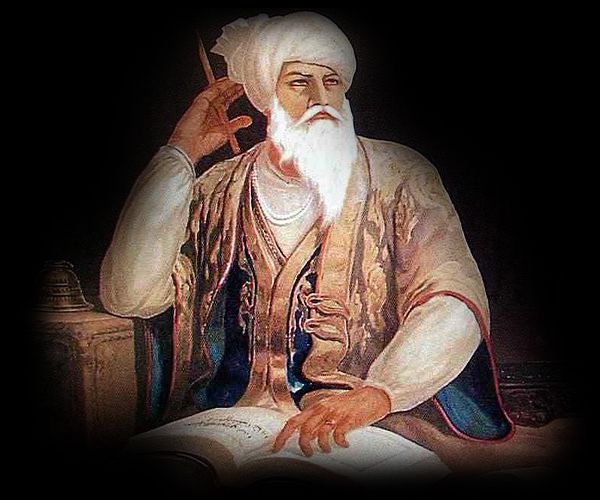 Humbly joining the entourage of the Guru in the city known as ‘The Majestic City of Bliss’ – Anandpur Sahib, Bhai Nand Lal’s shining poetic, linguistic and literary talents led him to rise through the ranks and assume the rank of ‘Court Poet Par Excellence’ amongst the 52 scholarly poets of the Guru’s court. Such were the blessings Bhai Nand Lal received from the Guru, that he was also given the duty of sharing the exegesis of Gurbani (Guru’s sacred utterances) with the Guru’s congregation coming from near and far. 2013 marks the tercentenary of Bhai Nand Lal leaving for his heavenly abode. This website has been created to celebrate and raise awareness of the life and poetic works of this, most beloved mystical Poet. 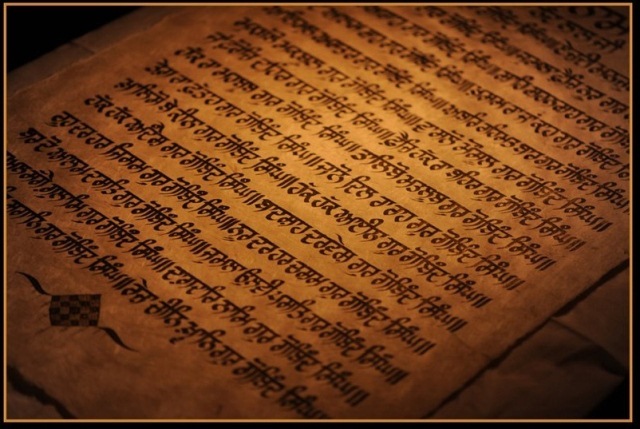 During the course of the next two years, this website will accordingly publish, share and commission; articles, translations from historic granths, paintings, kirtan, Farsi (Persian) and Gurmukhi calligraphy, Farsi language education with the aim of santhia and much more in the honour of Bhai Nand Lal’s sacred and canonical contribution to Sikh faith. To ensure you receive updates on the progress of this website, kindly subscribe to our Facebook fan page and receive a daily quote from the works of the poet. Join the page by clicking here.